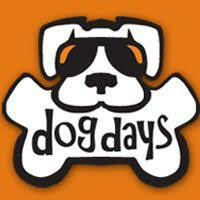 Bring out your best four-legged friend and join us for an event that really has gone to the dogs!! 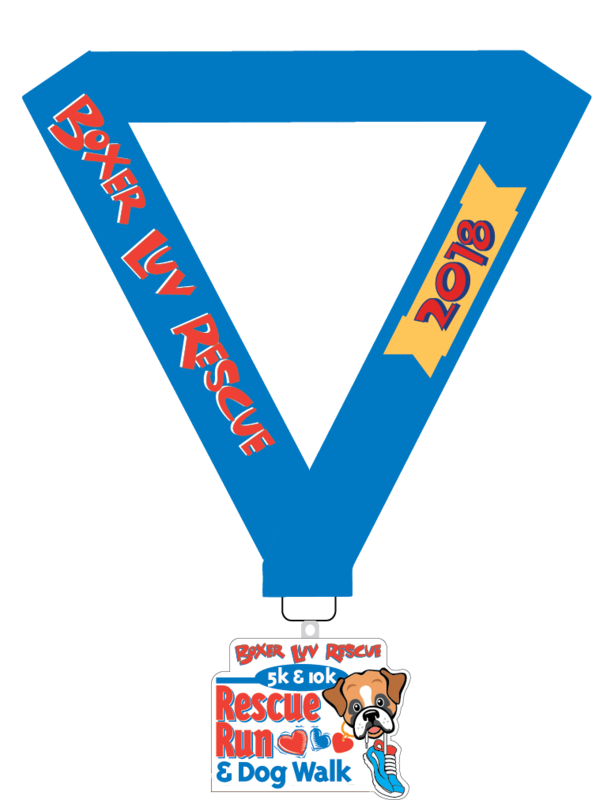 Our 3rd annual Boxer Luv 10K / 5K Run and Fun Run/Walk will take place on Saturday, January 27 2018 at Kiwanis Park in Tempe! 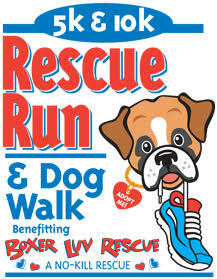 Founded in 1998, Boxer Luv Rescue is a 501(c) (3)nonprofit organization operating primarily on private donations. We are managed and run by volunteers - more than 400 strong - dedicated individuals working together whose Mission is to give new life to homeless Boxers in need. 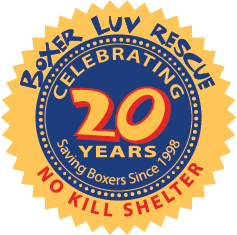 We welcome Boxers into Boxer Luv from owners when they are no longer wanted, and from shelters and humane societies where they were turned in as strays. Many are found by authorities and have been abused or seriously neglected, resulting in medical issues and injuries. Yet an equal number are from loving homes whose owners cannot care for their dogs any longer due to personal or financial crisis or a change in their lifestyle. We evaluate each Boxer we take into our care individually, and provide whatever medical care is needed, including all shots and sterilization, and we rehabilitate that dog’s behavior and health in a foster home as needed so we can help him/her find a loving, forever home of its own. 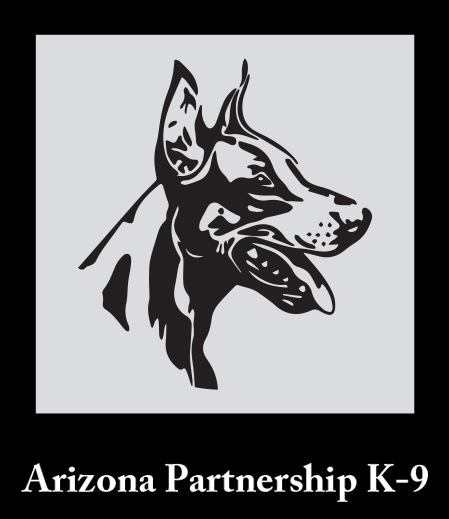 During the past 19 years, with a list of over 8500 Boxers and Boxer mixes rescued, Boxer Luv has achieved a stellar reputation in the Phoenix area and across Arizona for its responsiveness to Boxers in need. 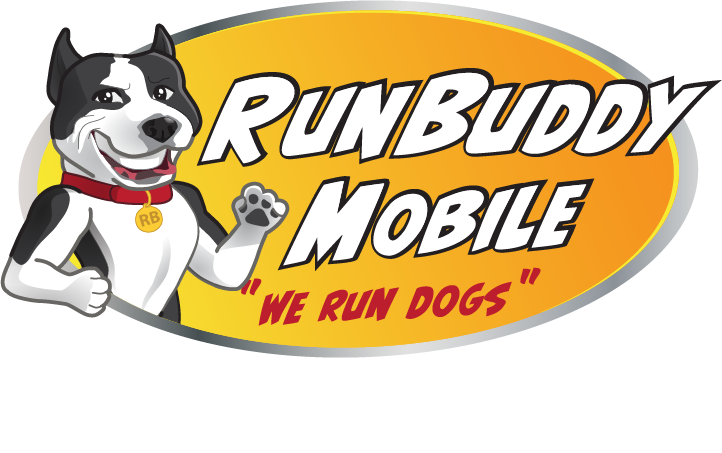 We are on the call lists of the majority of veterinarians, police officers and firemen who contact us when they find a Boxer in need in our community. All the great swag for running wherever you are! 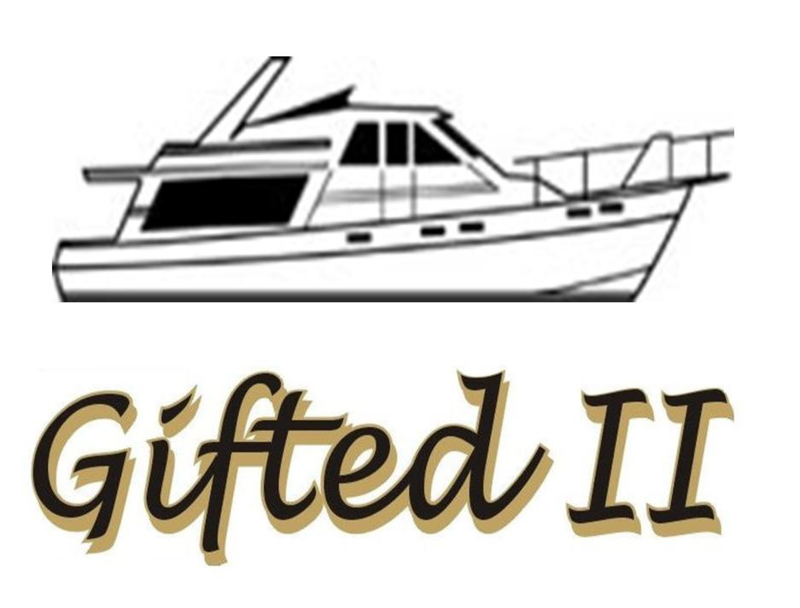 Interested in becoming a sponsor? 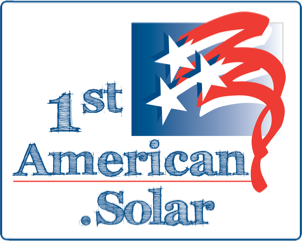 Check out all our Sponsor Information Here! 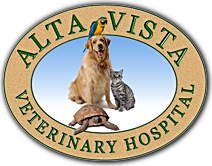 To register by mail please complete and return our Mail-in Registration Form! Please make check payable to StartLine Racing. Can't make it to this year's event but still want to participate? We are excited to announce our Boxer Luv Virtual Race. A virtual race is a race that can be ran at any location. You can walk, use the treadmill, run outside or participate in another race. You can run your race at your pace wherever you like. All virtual race participants will receive a custom event finisher's medal and custom event dri-fit tech t-shirt. All you have to do is register above! 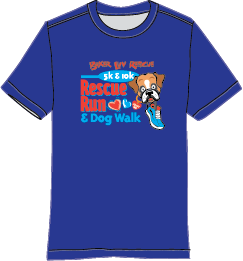 Please note that your medal and shirt will not be mailed out until after the completion of the event on January 27, 2018. Race Day Registration will be available beginning at 8:00am at Kiwanis Park. Cost of registration on race day will be $50 for the 10K, $40 for the 5K and $30 for the 1 Mile. 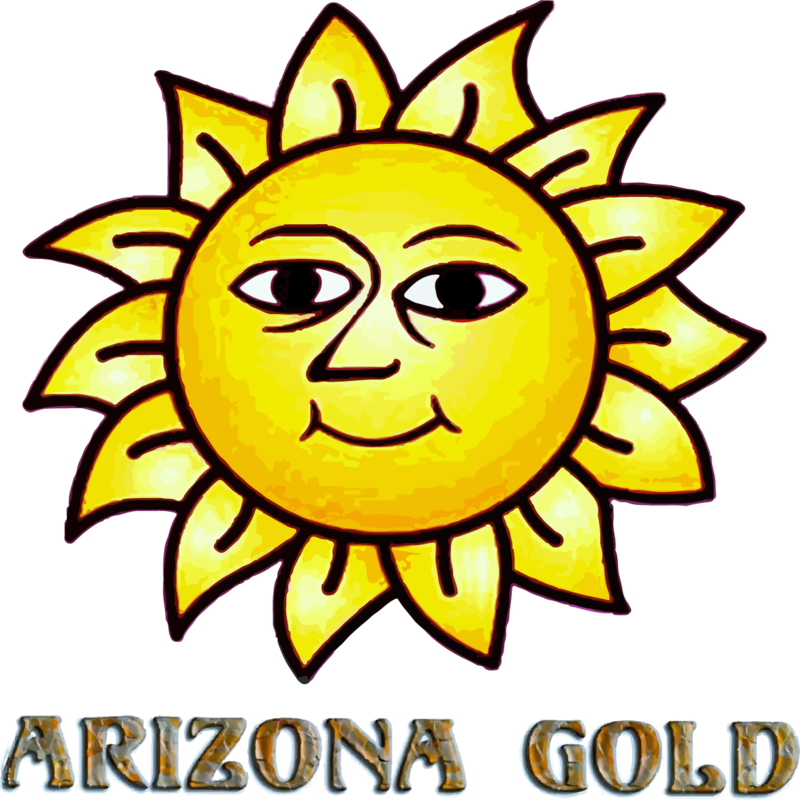 Friday, January 26, 2018 from 4:00 - 7:00pm at Sole Sports Tempe (map). Saturday, January 27 2018 at Kiwanis Park (race location) beginning at 8:00am.